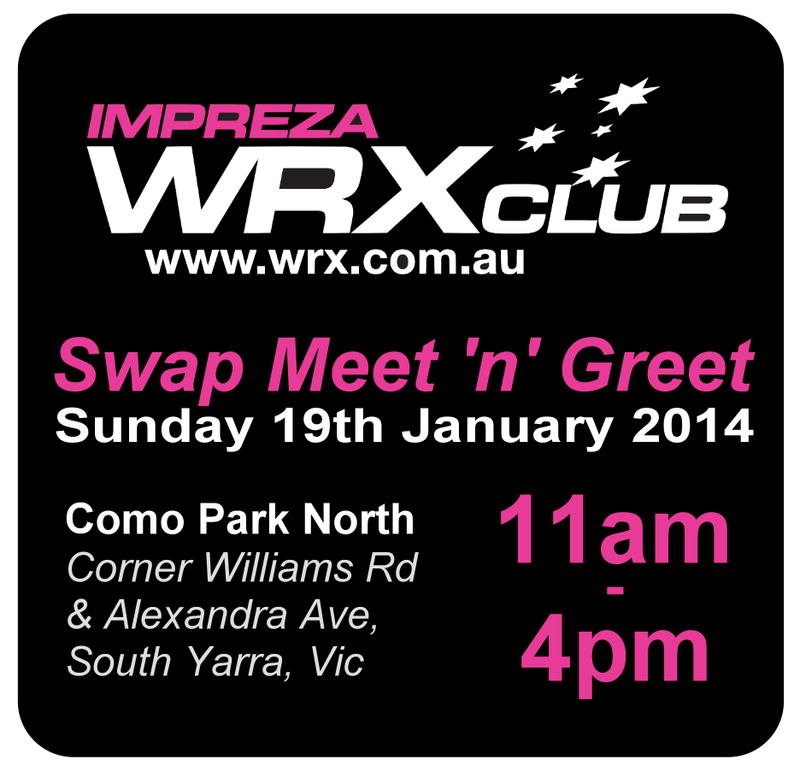 With a lot of new members, it would be great for everyone to welcome them and get to know each other at a FREE WRX Club BBQ! At this Meet 'n' Greet BBQ we will be incorporating a Swap Meet into the day so feel free to bring down and sell those spare items that have been hanging around the garage for too long. For Catering purposes, please ensure you register if you are attending.